A WOMAN was attacked in broad daylight while waiting for a bus in Dumfries. The 26-year-old was assaulted by a young woman at Burns Statue at 5.15 pm on Monday and was later assessed for minor injuries at Dumfries and Galloway Royal Infirmary. The assailant only stopped when another woman intervened and told her to leave the victim alone. Police are hunting the attacker, who is described as – early 20s, 5ft 8″, medium build with long straightened blonde hair and wearing a black Stone Island brand jacket, dark jeans and black and white trainers. 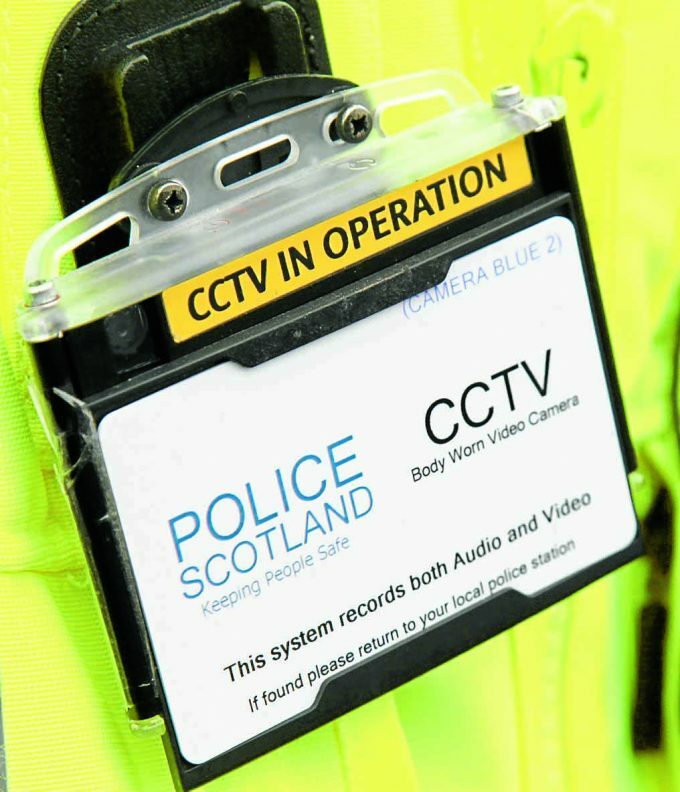 Police constable Martyn McQuillan, based in Dumfries, said: “This assault took place at one of the busiest parts of Dumfries and I would appeal for anyone that witnessed it come forward and speak to police. “I am particularly keen to hear from the woman who intervened and stopped the assault. “At this time, the motive for the attack is unknown, however, we know the attacker called the victim by the wrong name and as such, it may be a case of mistaken identity.